Sign up now to view the free webinar! When you enter your information, you will be added to our e-newsletter list. Rest assured, we won’t bombard you with emails, and we will never share your email address with anyone else. Once you subscribe, you will receive an email with a link to the free webinar. Are you looking for new tools you can integrate into your practice to get better outcomes with clients? Do you feel “burnt out” with all the pain and anguish you see every day? Are you tired of feeling like it’s your job to “fix” people? Do you have recalcitrant or difficult clients who don’t seem to want to change? 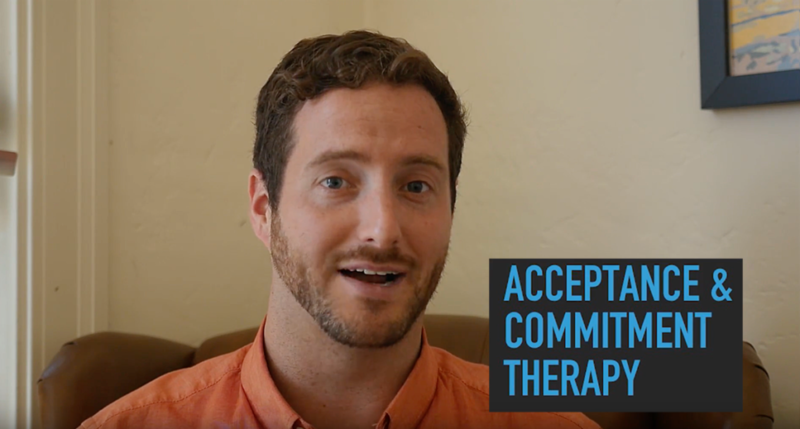 Have you heard about Acceptance and Commitment Therapy (ACT) or other mindfulness- and values-based practices, and you’re curious to learn more? If so, this free webinar is for you. It will teach you the basics of ACT, explain what it is, how it works, and why it is one of the premier evidence-based psychotherapeutic modalities today. No matter what psychological tradition you come from, ACT can provide you unique tools and techniques that will help you improve outcomes in your clinical practice. You don’t have to change what you already do or learn a whole new way of thinking to get results. You can just start integrating the ACT method, and see for yourself how the energy in the room shifts, how clients change, and how you yourself change along with them.